At www.dortechdirect.co.uk we stock a whole host of cost effective tools and equipment for glass and glazing professionals. We recently added Skytec Argon Thermal gloves to our product portfolio which are great gloves, particularly considering site work over the coming colder months. 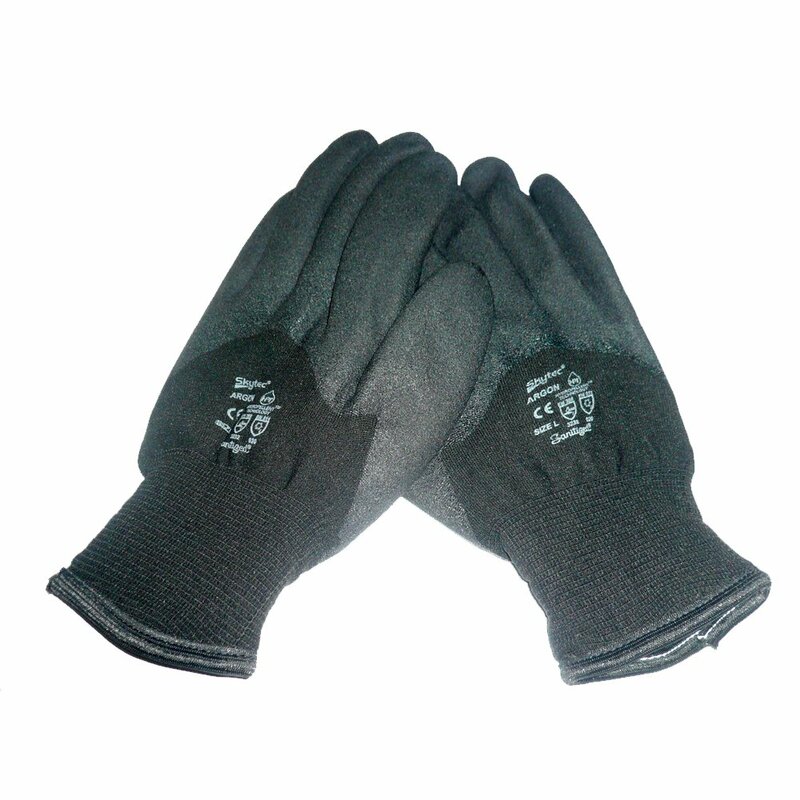 Strangely, these gloves are also useful for rock climbing and outdoor pursuits!! We’ve been absolutely inundated with requests for the gloves and are now having to restock. For anyone wanting these gloves, we’re offering free delivery on all orders over £49 and will work hard to keep the price as competitive as it is at the moment! Buy Skytec Argon gloves now from dortech direct. ‹ Where Do You Get Aquarium Sealant From?